Are accountants worth the cost for small businesses & limited companies? Looking after your company accounts is often one of the most challenging parts of running your own business – and it just so happens to be one of the most important too! Whether you are a sole trader, self-employed, small business, contractor or limited company; you are much more likely to survive turbulent times and maximise profits during prosperous periods if you follow the advice and expertise of an accountant. So, although at first glance, hiring an accountant may seem a luxury you can’t afford, you should remember that by doing so you are likely to save money in the long run. From adolescence to adulthood, all businesses evolve, and it is important that we change the way in which we work in order to accommodate and prepare for future growth and success. Thanks to efficient online accounting systems such as Xero, businesses big and small, can now keep track of every penny spent at the click of a button. It therefore comes as no surprise to see many small businesses making the costly mistake of thinking that they can manage their finances on their own. But without valuable accounting advice and insight, you could be selling your business short. If you are a start-up, small business or self-employed, then more often than not you will be fulfilling every single role within your company. From head of sales to customer services and even professional tea maker, with money at a premium you will want to make the most of every penny and hiring an accountant may seem like an unnecessary expense. But, staying on top of your company accounts can be time-consuming, and unless you take the time to understand the different types of taxes and the latest laws and legislations, then you may find yourself making costly mistakes. At Approved Accounting in Hampshire we know that it is sometimes hard to let go of the business reins, but, when you enlist the services of a good accountant, they can not only provide you with the financial tools you need to succeed, but offer an objective, holistic approach of your business’ future. From registering with HRMC to National Insurance Contributions, setting up your online accounts and planning for potential growth, the right accountant will give you the foundation blocks to help your company grow. Knowledge is power if you want to succeed but knowing when to call in a financial expert is often the key. Setting up a Limited Company online may only cost as little as £12, but unless you have the time to spend filling out complex forms, submitting applications and filing company accounts on a regular basis, then you should seek the help of an accountant from the get-go. Especially if you plan to run a payroll or become VAT registered, as they will know the processes inside out, can spot errors and omissions from a mile off and will ensure that your documentation gets to where it needs to be on time. 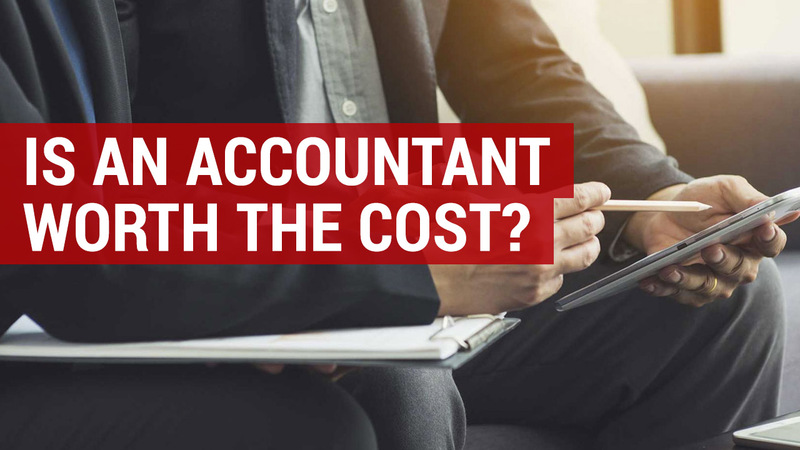 Like most things in life, when it comes to financial advice you tend to get what you pay for, but that does not mean you shouldn’t compare costs, fees and packages for a variety of different accountants. Afterall, a good accountant is likely to become an integral part of your business, so choosing the right one is something that shouldn’t be taken lightly. Most accountants will offer a host of different fee structures for you to choose from. From monthly retainers to variable or ad hoc charges, it is important that you pick a payment plan that works for you. At Approved Accounting our financial fees start from as little as £150 per month, but we are happy to design bespoke packages depending on your business needs. We offer financial services to a whole host of different clients, large and small, and offer Xero accounting to those based in London and along the South Coast. We specialise in the Xero online accounting system. Whether you work from your kitchen, office or on the go, you need to ensure that your finances are visible at all times. At Approved Accounting we offer a cloud-based accounting system called Xero as part of our fixed priced fees. Thanks to Xero, you’ll have the ability to see your accounts on any device, both day and night and share them with us in a safe and secure manner. Based in the online cloud, you can see your business records in real time and keep afloat of your accounts. 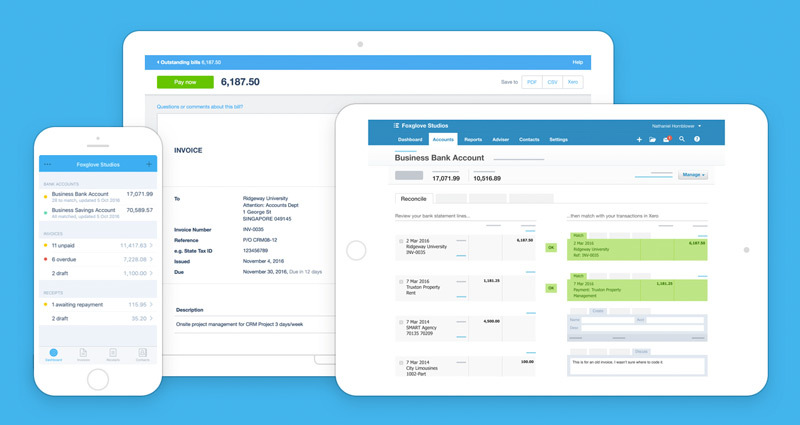 Xero will automate your invoices and take payments from paypal, credit and debit cards, keep track of your expenses and reconcile your costs at the touch of a button. You can even customise your dashboard to show sales ledgers, outstanding invoices or monthly cashflow; whichever works best for you. Whether you are looking for financial advice, business insights or innovative accounting software, you should never underestimate the breadth of knowledge and expertise an accountant can bring to your business. Because that, as they say, is priceless.